Google Glass: Who Wore it Best? 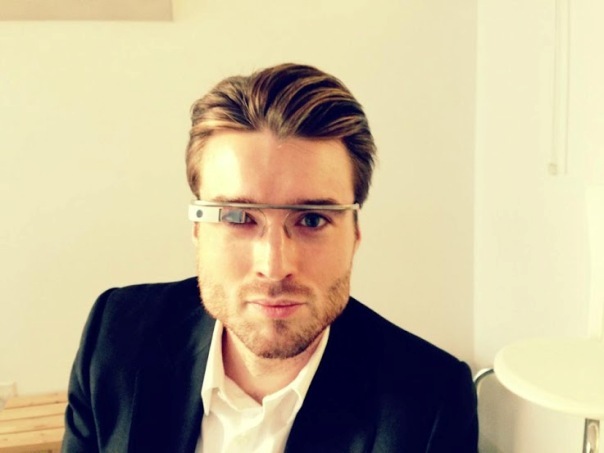 KillerStartups > Startup People > Google Glass: Who Wore it Best? You may already be part of the Google Glass Elite, or at least you’ve seen Fred Armisen’s bit on SNL over the weekend or visited White Men Wearing Google Glass a few times this morning. These slideshows were made with a free tool called Slidely. In addition to using one’s own images from Facebook, Instagram, FLICKR, Picasa or their PC, users can also search for images from their Facebook friends’ albums, any public Instagrams via hashtag, and via Google Images – and import them directly into their slideshow (instead of first downloading to their PC, then uploading) – keeping you in the creative flow. Music can be imported in one-step via YouTube, SoundCloud or by PC upload.